With Android Wear 2.0 expected to get announced very soon, looks like both the LG Watch Sport and LG Watch Style are going to be announced boasting a slew of new features that will cater to the likes of consumers who display a penchant for wearables. 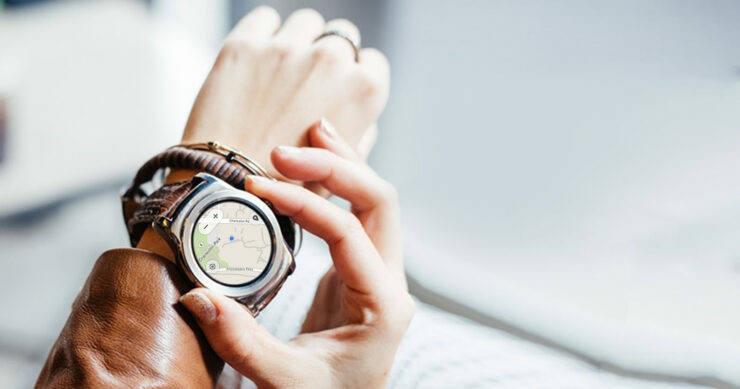 That being said, the leaked manuals of both smartwatches have been leaked, and you can check out their details right here. 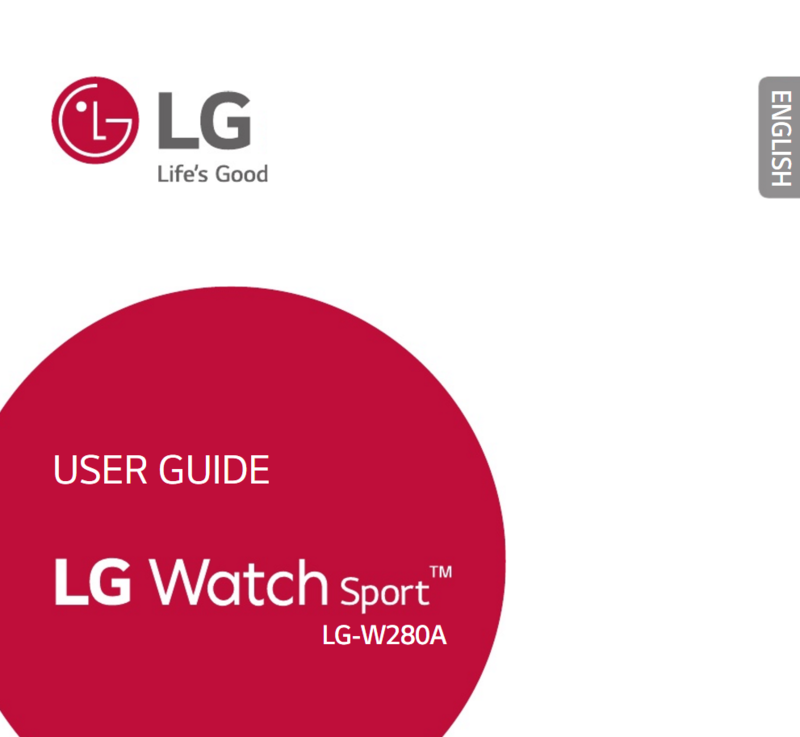 If you take a look at the user manual links given below, there is a lot of information provided about these wearables that will ultimately help you to make your purchasing decision. From a hardware perspective, the Watch Sport is definitely a better choice, since it features better internals and also comes running a larger battery capacity. Hopefully, Android Wear 2.0 would have improved battery life to such an extent that users would be able to experience at least one whole day’s worth of battery life. If you want to make your purchase depending on the specifications point of view of both wearables, their details have been listed below. Were you able to sift through the entire manual to see your desired information? Let us know your thoughts right away.